Thank you very much for your warm comments and encouragement. 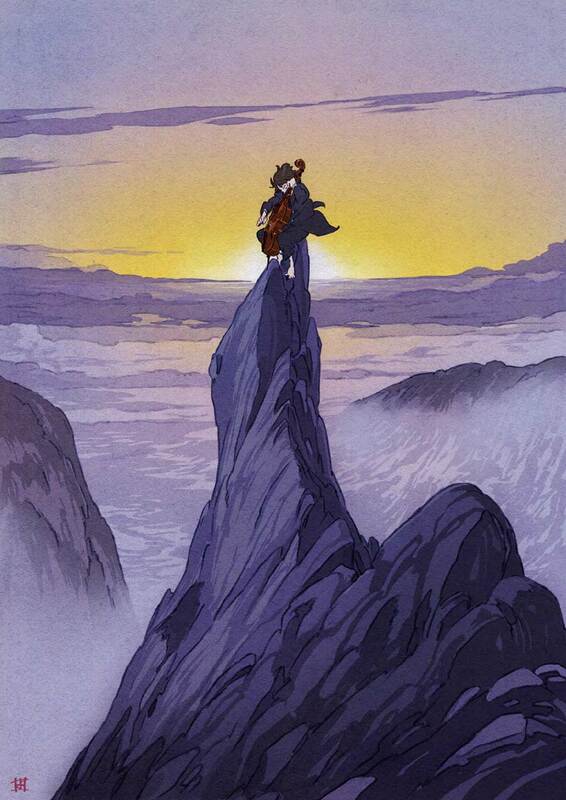 Most of the pieces for Cello Ensemble 008 are arranged by Kazuaki Kondo, whose works we love! Every day we receive many messages from people all over the world who have watched our performances on websites such as YouTube. Sorry for not being able to reply to all of your messages.